Following the armed attack, later the same day a large number of state and federal police, as well as members of the army, were mobilized in and around La Concepción. State armed forces spread throughout the surrounding villages and raided the houses of other members of CECOP despite having no official permission or search warrants. State forces launched a second round of violent attacks against the residents of La Concepción, killing another three members of CRAC-PC. 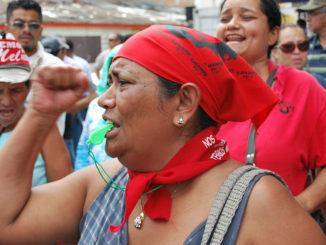 Police then arrested two key spokespersons of CECOP, Marco Antonio Suástegi Muñoz and his brother Vicente Suástegi Muñoz, and 30 other members of CRAC-PC. 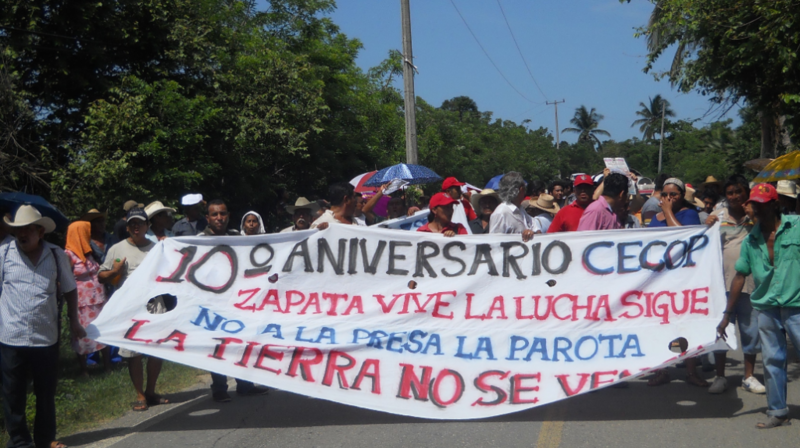 This attack follows a long history of violence against and repression of the movement against the La Parota dam in Cacahuatepec. 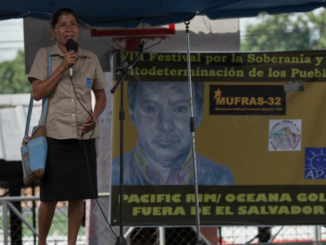 The movement, which began in 2006, has seen the murder of anti-dam community members, as well as violent police repression unleashed on residents in order to prevent them from attending public hearings related to the project. While a set of five such public hearings were conducted between the years 2004 and 2005, each of these took place by bypassing mandated procedure, flouting norms set in place to conduct such hearings, and using brute force of state security forces to prevent residents from attending the hearings and presenting their views. An Agrarian Tribunal found the procedures illegal, ruling between 2006 and 2008 to nullify all five hearings on the basis of cases filed and fought by CECOP. 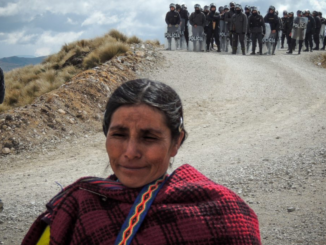 In one incident, on the way to attend one of these fraudulent hearings in the village of Campanaria in August 2005, municipal police who had barricaded the road confronted CECOP spokesperson Marco Antonio Suástegi Muñoz along with other members of CECOP. In the course of a heated exchange, the police pointed a gun at Suástegi Muñoz’s chest to threaten his life, saying, “Indios pendejos, aquí se van a morir” (“Indian assholes, here you are going to die”). 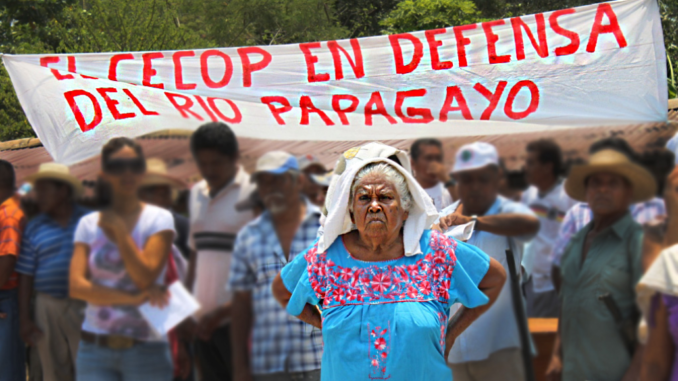 There exists a clear and direct connection between the attempt to bulldoze ahead with the massive hydroelectric power plant on the Papagayo River and the rise in violent confrontations and a constantly tense and volatile atmosphere in Cacahuatepec. The introduction of the project that divided not only communities, but also friends and families, between those in favor of the dam and those opposed to it, has had serious implications on communal relations in this region. State forces have amply exploited, exacerbated, and actively created this division to foment high-intensity violence.